Red Payments has the partnership program you have been looking for. We have been successfully providing merchant services for over 10,000 customers in North America and pride ourselves on our integrity and knowledge of the business. 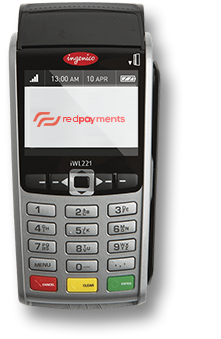 In addition Red Payments is known for our innovation and forward thinking in the merchant services, credit card processing, and payment solutions industry. 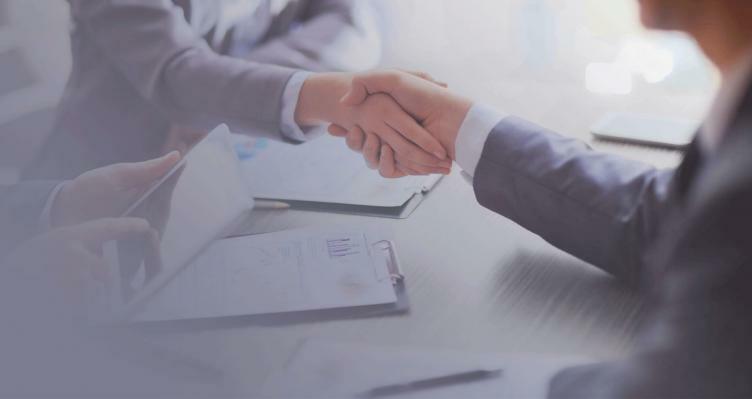 Combined with our industry recognized support and compensation plans, we have developed various programs focused on helping our partners reach and exceed their goals. A partnership with Red Payments will be focused on your success. 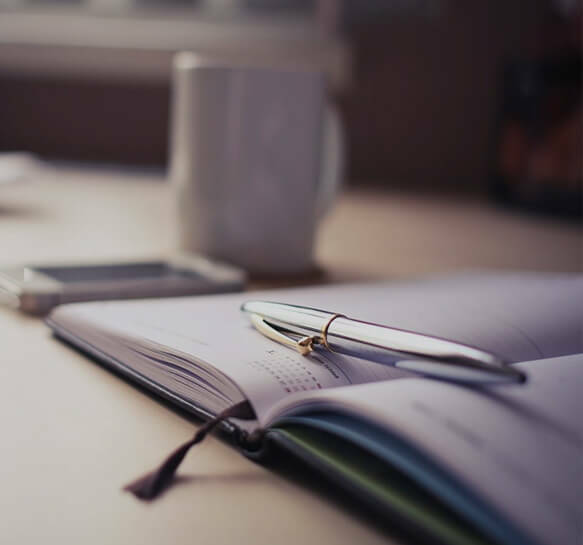 The ISO and Agent Program is designed specifically for agents, offering you unparalleled flexibility and in-depth resources that can’t be matched by anyone in the industry. 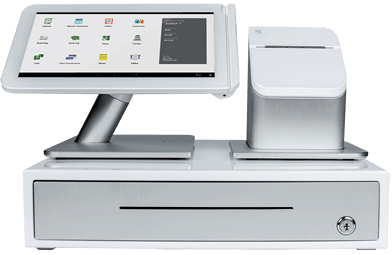 Payment processing is a natural complement to point-of-sale (POS) systems. 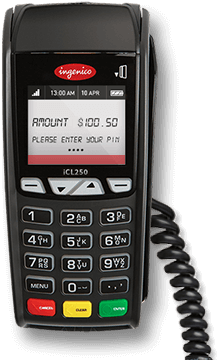 When developers integrate one of Red Payments secure payment processing solutions with their POS system, they create a complete and secure POS system for their merchants while enhancing overall value proposition. 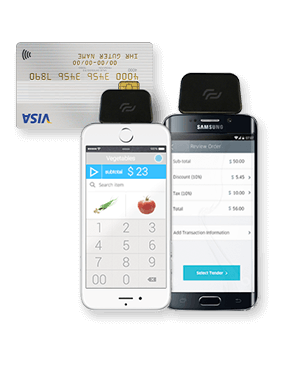 Red Payments processing solutions provide simple and flexible integration methods, secure data via tokenization and end-to-end encryption, and extend or seamlessly integrate value adds such as gift card, loyalty, and mobile. Alternative Lenders and cash advance brokers are welcome! Red Payments has been supporting split settlement for business cash advance companies for over 10 years. We have an expertise in placing and managing higher risk merchants and providing an accurate reporting to the lender. 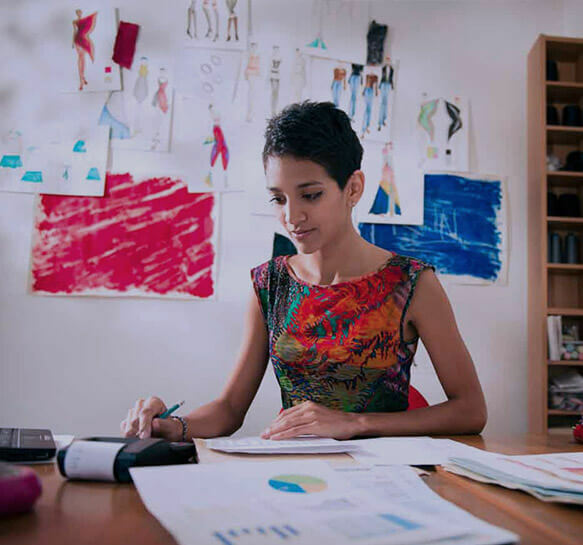 Our affinity program is designed for member-based organizations and associations, master franchisers and non-profits that are looking to add additional resources for their constituents. 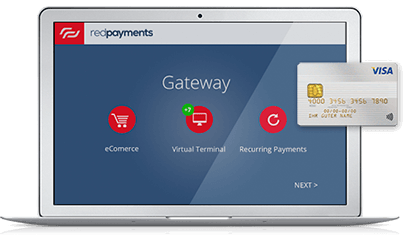 Red Payments affinity partners receive customized sales and marketing support, access to our complete portfolio of products and services, and the ability to earn additional revenue. The Red Payments affiliate program provides you with the opportunity to earn up to three times more than you’re earning today. Being part of our Affiliate Program is like having your own great business. 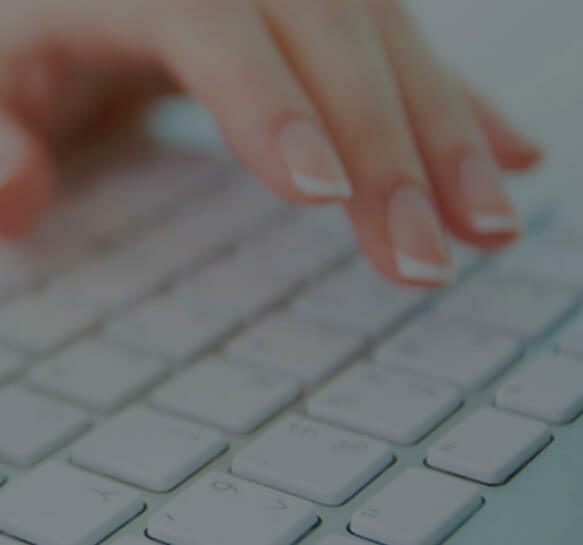 We provide you with the tools and resources for marketing, customer service and technical support, and account management all with the security of working with a credible, industry leader. And, your referrals will benefit from an expedited approval process, exceptional support, and overall lower costs.